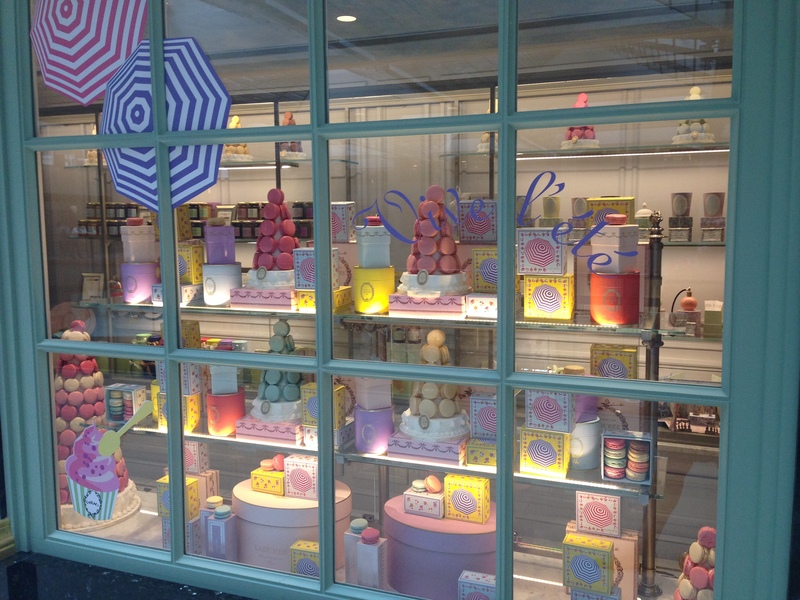 If you can’t be at the beach this summer, at least be at Laduree. There’s no shortage of impressive flower shops in Hong Kong but those stylish folks at agnes b have done it again. 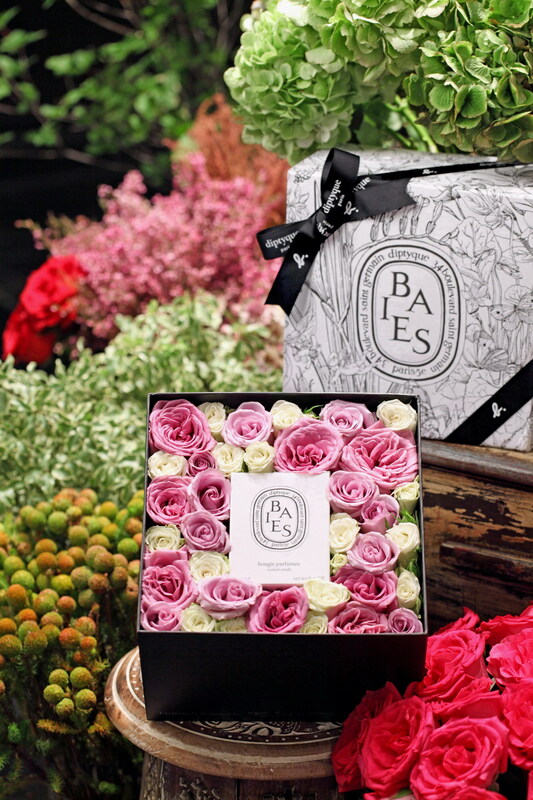 Celebrating 10 years since opening their florists in Hong Kong, they’ve designed two beautiful boxes full of flowers. A box of pink and cream bailes or red roses come with a fragrance by Diptyque, those equally stylish Parisienne perfumers. What a lovely image to pop into Chopstix’s inbox on a Monday morning. We can almost smell the scent from here. 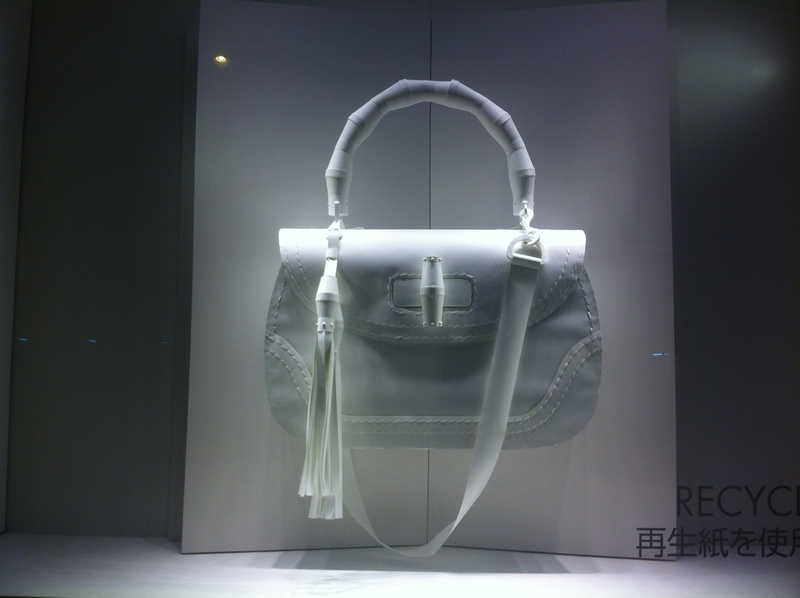 Never mind precious metals and luxury hides, the material of the moment is paper. The windows at Gucci feature a giant paper version of the designer’s bamboo handled bag – signifying a switch to recycled carrier bags in the store – while at Louis Vuitton there are rows of neatly folded paper “shirts” on display. The prettiest example though can be found at the new Palace Hotel in Tokyo. 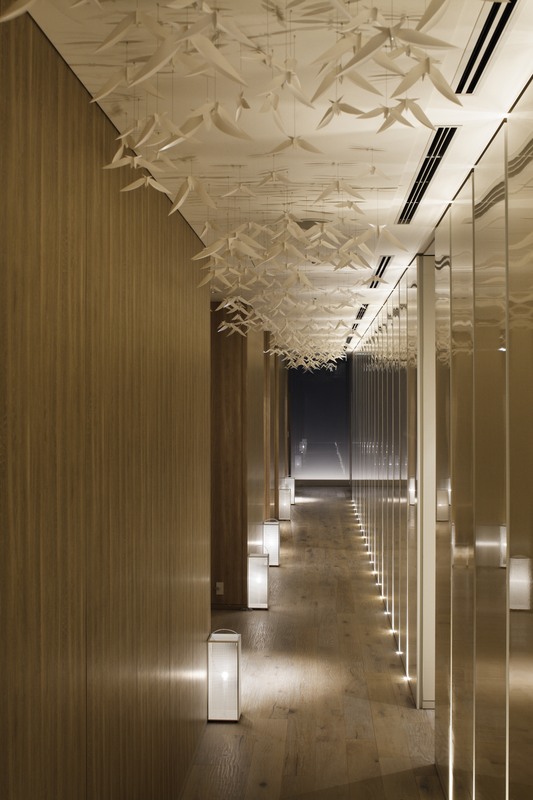 Within the Evian spa (the first in Japan) are these wonderful origami butterflies fluttering from the ceiling. New York food gods Dean & Deluca have opened in Singapore to much excitement (there were people queuing up outside the store on launch night). Out of all the alluring artisan produce on sale in this chic deli, I’m most enamoured with the Hamptons Honey Company bear. The honey is made in Southampton, the stylish New Yorker’s summer retreat, by what must be some very upmarket bees. Apparently the unpasturised, unfiltered honey was originally sold just to Hamptons residents, so a keen as mustard Dean & Deluca sales associate told me. Now Singaporeans can buy it too. 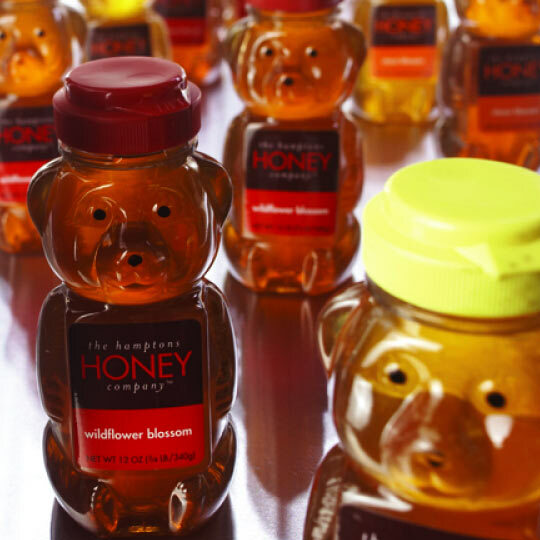 And in this sweet as you like bear bottle, who could resist? Dean & Deluca, 4th Floor Orchard Central, 181 Orchard Road, Singapore.